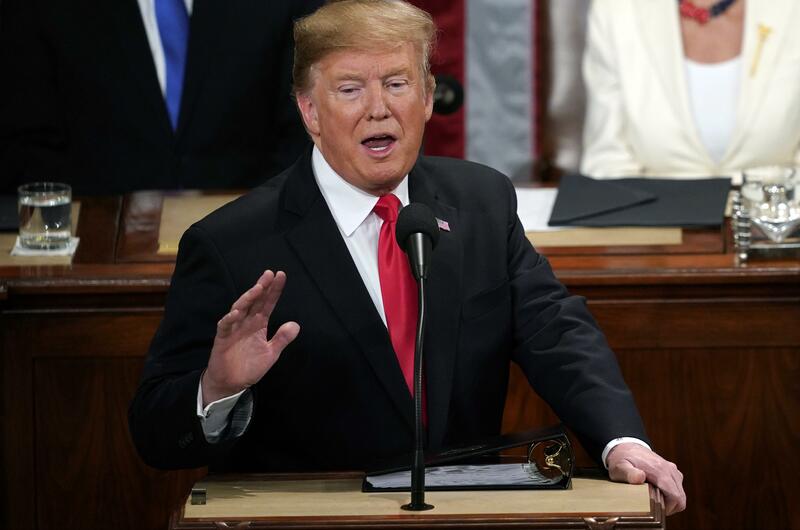 Tue., Feb. 5, 2019, 8:09 p.m.
No one has benefited more from our thriving economy than women, who have filled 58 percent of the new jobs created in the last year. All Americans can be proud that we have more women in the workforce than ever before – and exactly one century after the Congress passed the Constitutional amendment giving women the right to vote, we also have more women serving in the Congress than ever before. The next major priority for me, and for all of us, should be to lower the cost of health care and prescription drugs – and to protect patients with pre-existing conditions. Published: Feb. 5, 2019, 8:09 p.m.